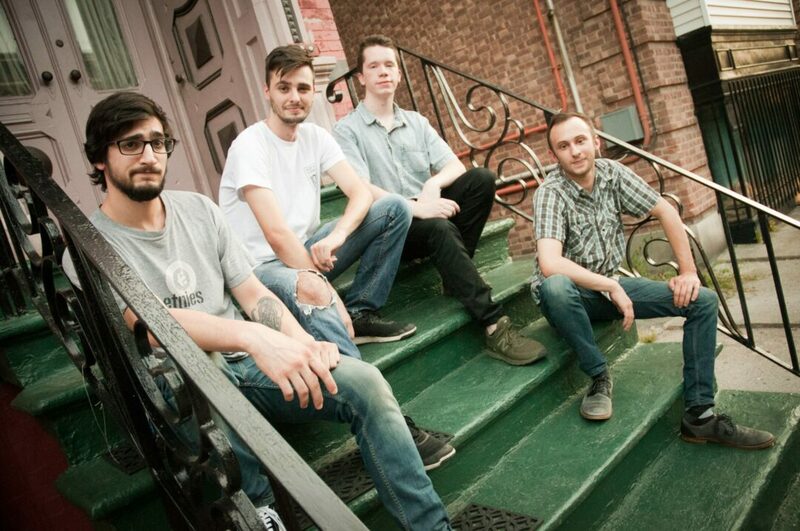 ALBANY — Local indie rock and hip-hop group El Modernist is gearing up to release its debut EP “American” in March. The band’s first single, “Hero,” will officially drop next Friday, Feb. 15. However, readers of The Spot 518 have been gifted with the exclusive opportunity to hear it here, first. Listen to the new single exclusively through The Spot 518 below. El Modernist has had quite a shot of success in the past 11 months. First playing together on St. Patrick’s Day in 2018, the band has performed several high profile gigs, including winning the 2018 round of WEQX’s Battle of the Bands. El Modernist beat out local favorites like Dooojj, Honey Suckle Vine and Bendt. El Modernist will be kicking off the new EP with a celebration on Friday, March 15 at Savoy Taproom in Albany. NXNES and Bendt are also scheduled to perform at the event.